Some people still have phones that do not feature a built in flashlight app. For them, a third party flashlight app is really their only choice. However, even some of the smartphones that come with a default app leave their owners feeling as if something is lacking. That is why it is good that third party flashlight apps are still being made. Not only does it give users something else to go with, it can be a welcomed addition for those that have nothing at all. We have put together a list of some of the best apps for Android devices and present that to you now. This simple app can easily give you the full advantage of a flashlight. Even if your smartphone does not come with a built in flash, it can turn your screen into a bright light for use as a flashlight. With the LED widget, you will be able to place it right on your home screen for easy access. This app has support for Androids running at least an OS of 4.0 or higher. On the Play Store download page, there is an email address to which you can write if you have any problems with the download or the app itself. Much like Smart Flashlight, Flashlight by Simgears offers you a few differences, but they are subtle. Not only is it free, it is very simple to use. It can utilize your smartphone’s built in flash for lighting. However, if you do not have a built in flash, it can use your screen instead, giving you enough light to help in most situations. The main difference in this flashlight app is that it recognizes its surroundings. 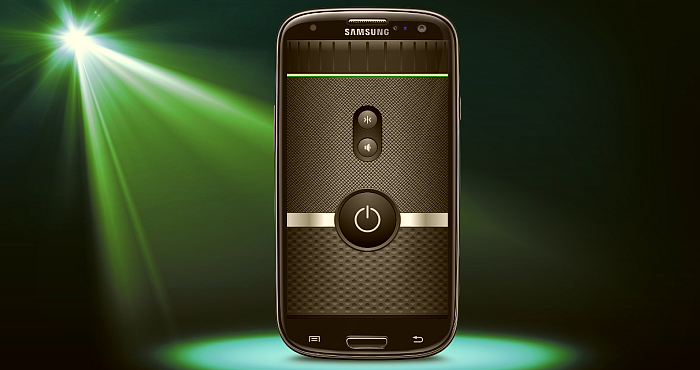 For instance, if you carry place your smartphone in your pocket, the flashlight automatically turns itself off. Unlike many of the flashlight apps you might find in the Play Store, the Crazy Flashlight gives you the opportunity to turn the flashlight on simply by shaking your device. Turning the flashlight off is as simple as a single click. You are also able to change the lighting color to one of various colors offered. You can also set a timer for lights that simulate traffic lights and police lights. They will even be able to blink at short intervals. This app is free, supports camera lights and even gives you a widget for your home screen.